Business Opportunities > Food Franchise Opportunities > The Hummus & Pita Co.
As seen on Rachael Ray, Jimmy Fallon and featured in People Magazine, The Hummus & Pita Co. is the largest and fastest growing Mediterranean concept in the United States, capitalizing on the recent reports that 66% of consumers are eating a wider variety of ethnic cuisine compared to 5-years ago. 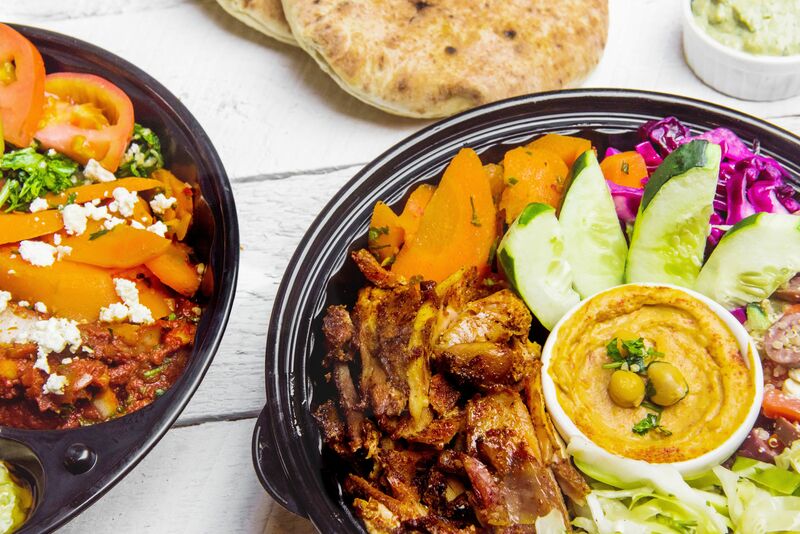 The Hummus & Pita Co. gives a nod to Greece, Israel, Morocco and the Middle East with 100% homemade, fresh, and health-focused cuisine. 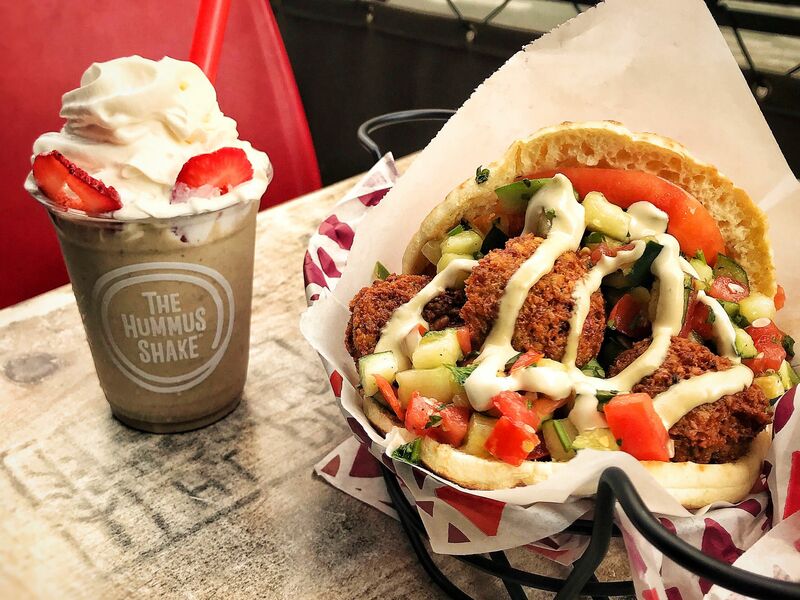 The Hummus & Pita Co. provides a unique opportunity for Franchisees to secure prime locations with craveable cuisine in an inviting, contemporary environment. 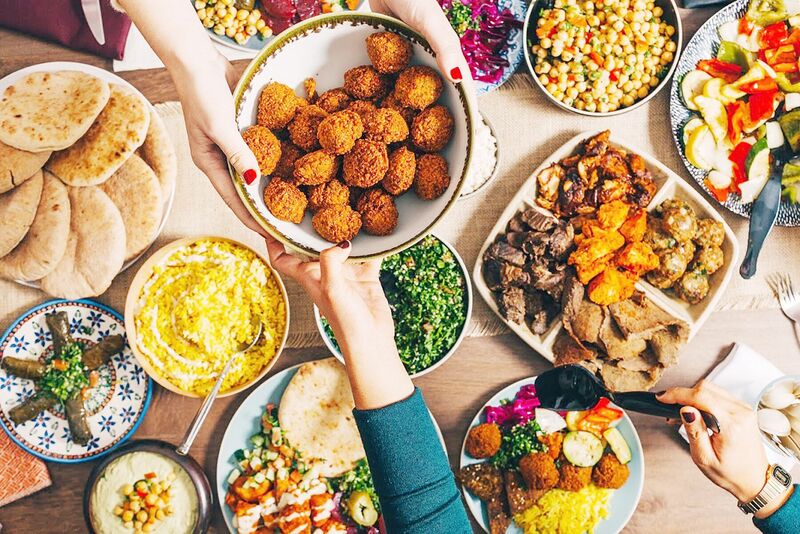 * Figures represents the financial performance range of 3 franchised The Hummus & Pita Co. restaurants that were in operation continually during fiscal year 2017. Related costs can vary due to several factors. Please refer to our Franchise Disclosure Document for a complete breakdown of costs.